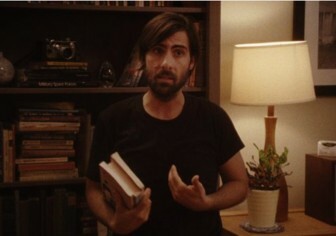 Woody Allen and Wes Anderson had a baby and it’s called “Listen Up, Philip.” The story of a young writer, played by Jason Schwartzman, and his friendship with a Philip Roth style older writer, played by Jonathan Pryce, directly refers to the style and substance of Allen’s Manhattan-set earlier dramas. Meanwhile, the film’s myriad fake novel covers are straight out of Wes Anderson. Even the movie’s poster refers to Philip Roth with its perfect retro font. As “Ike Zimmerman,” Jonathan Pryce embodies the egocentric male author and his attendant, almost required, personal flaws. I would put his performance up against J.K. Simmons in “Whiplash” in the horribly flawed artistic role model department. A very literary voiceover seems to place the audience within one of Ike or Philip’s novels, and works surprisingly well as part of a tone that manages to be a satire that is also sincere. Of course, the film’s success rests largely on the shoulders of its Philip — Schwartzman — a continuously frustrated man who feels happiest after an explosion of rage. While many of Schwartzman’s roles tend to be petulant, there was an uncompromising bleakness in Philip, as well authentic intellect, to make it a truly great performance. When his author idol, Zimmerman, takes an interest in him and admires his work, he flees the city and in effect his relationship to stay in Zimmerman’s country house with him. Once there, the existing similarities between the younger and older man only increase. Another rather special quality of the film was an extended lack of Philip smacked right in the middle of the story. For a lengthy period, the film stays with his girlfriend, played by Elizabeth Moss, as she works out her feelings from their sudden, frustrating break-up. I love these foxy blonde roles Elizabeth Moss has been busting out in lately; between this and the utterly fantastic Jane Campion miniseries “Top of the Lake,” Moss is really standing out in unconventional and interesting roles. “Listen Up, Philip” was an intentionally book-like film about people who write books and it worked incredibly well. The episodic structure was well served by a naturalistic camera style, with an almost uncomfortable amount of close-ups. 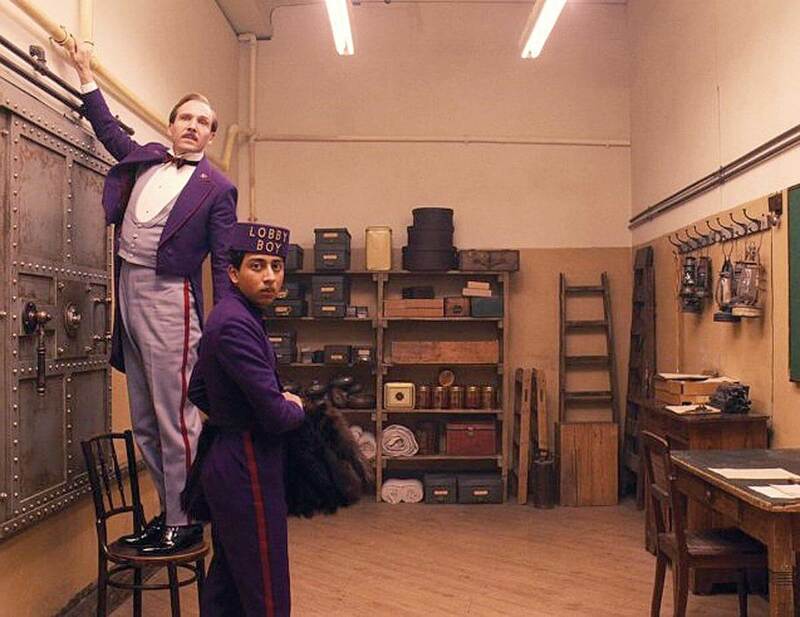 It was practically an homage to other films, yet managed to be utterly idiosyncratic and original. The movie’s sassy title belies its serious heart, and all of the characters are dealing with making art, making commercial art, and the way their work impacts their relationships. It is uncompromising yet completely entertaining and, much like another wonderful film “Inside Llweyn Davis,” sets aside the concept of likability in its stars. That may be the most compelling way that, in the recognizable yet stylized world of “Listen Up, Philip,” art imitates life.